Juneathon Day 17. Just call me Barbara. I love it when a plan comes together. 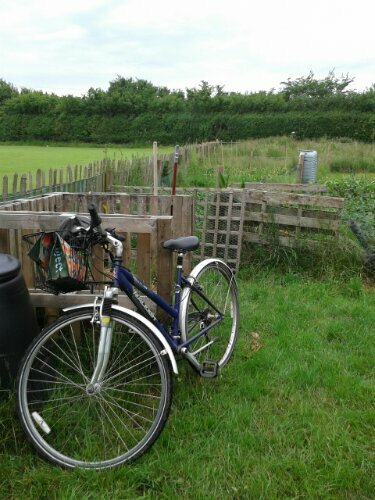 Finally managed to cycle to the allotment! Once there I weeded for 90 minutes (which did include a stop for tea from my thermos) and then cycled back home. * you may have to be over ‘a certain age’ to get this reference!